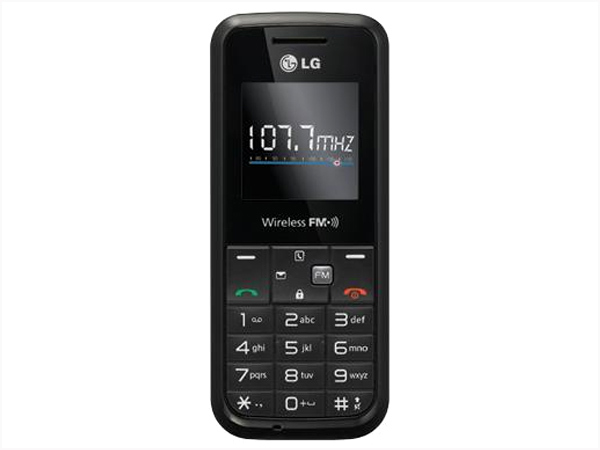 The LG GS102 is a cheap priced entry level mobile handset to have hit the market very recently. Read on more to know about the price, latest features and technical specifications. LG GS108 is a light-weighted elegantly designed mobile phone packed with basic features and applications Read on to see the review and know about the latest features, technical specifications and its price in India. 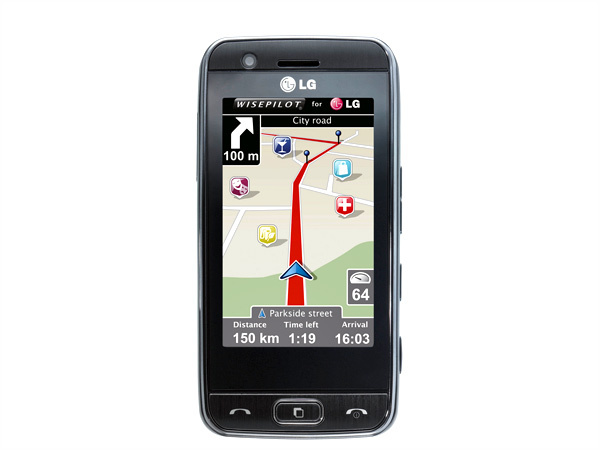 The LG GS117 is an entry level mobile handset to have made its way into the market very recently. Read on more to know about the price, latest features and technical specifications. 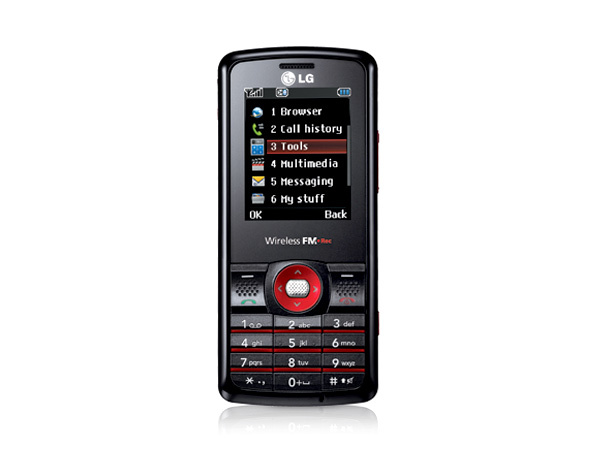 Drop dead looks with music features and at an amazing price- that�s the LG GS190 Dynamite for you. Check out the review of the phone here to know more about its features, price and technical specifications. 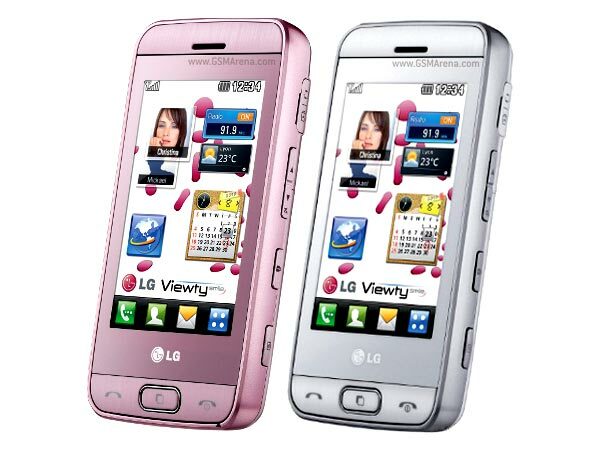 The LG GS205 is a compact low end mobile handset to have recently forayed into the market. Read on more to know about the price, latest features and technical specifications. 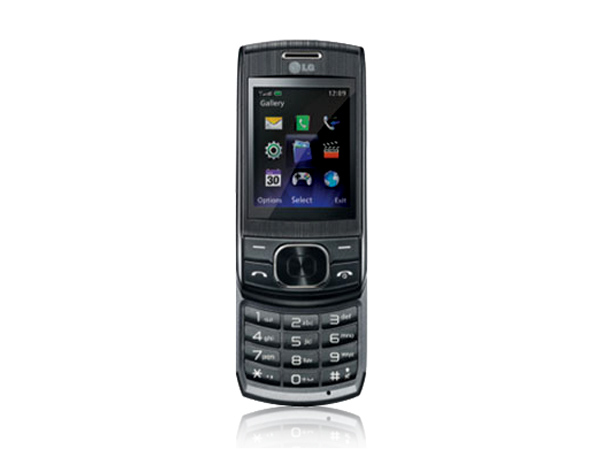 The LG GS290 is a top end mobile handset that has recently forayed into the market. Read on more to know about the price, latest features and technical specifications. 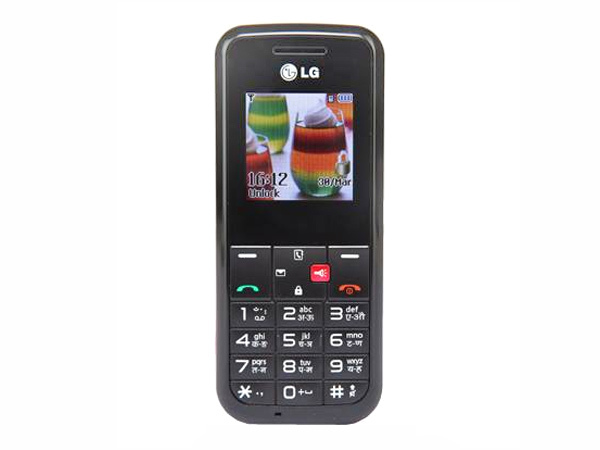 The LG GT400 is a touch screen mobile handset that has recently been unveiled in the market. Read on more to know about the price, latest features and technical specifications. 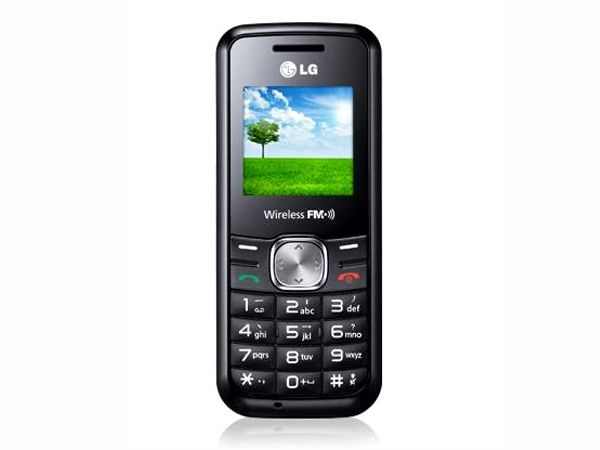 The LG GT505 is the new phone from the South Korean mobile giant featuring affordable touch screen handsets. For more on the phone and its specifications check out our detailed review. 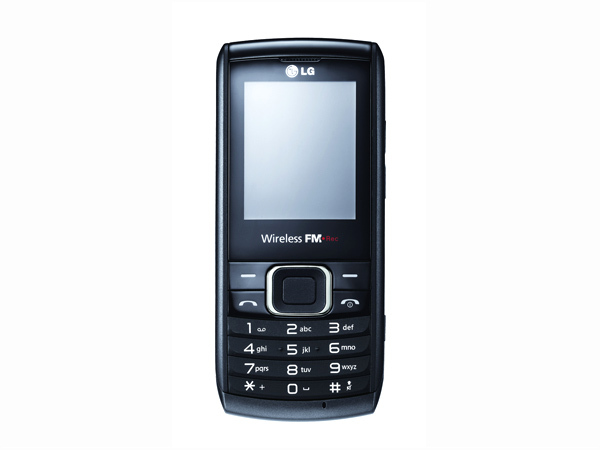 The LG GT540 Optimus is a sophisticated mobile handset that is all geared up to foray into the market. Read on more to know about the price, latest features and technical specifications.